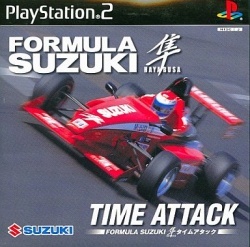 Game description: Suzuki distributed this video game for free as a promotion of Formula Suzuki Hayabusa racing car. With only 10000 copies made the disc is considered to be rare. This page was last edited on 2 October 2016, at 18:07.